Staunton State Park 2017 Marmot Fest June 24-25! PINE, Colo. – Staunton State Park is celebrating Marmot Fest Saturday, June 24, and Sunday, June 25. 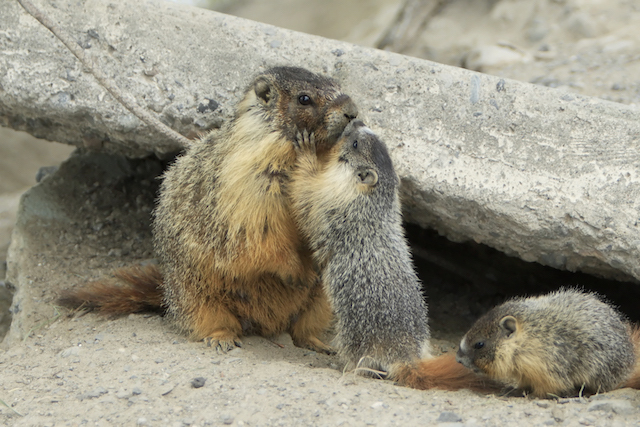 Marmots are plentiful at Staunton and ready to be outside after a long winter, so June is the perfect time to see the pups and marmot families playing and basking in the sun at Staunton! • Marmot vs dog challenge – does your dog measure up? • Friends of Staunton State Park "Adopt-a-Marmot" Stewardship Program. For more information about Staunton State Park, visit: cpw.state.co.us/placestogo/parks/staunton CPW is an enterprise agency, relying primarily on license sales, state parks fees and registration fees to support its operations, including: 42 state parks and more than 350 wildlife areas covering approximately 900,000 acres, big-game management, hunting, fishing, wildlife watching, camping, motorized and non-motorized trails, boating and outdoor education. CPW's work contributes approximately $6 billion in total economic impact annually throughout Colorado. 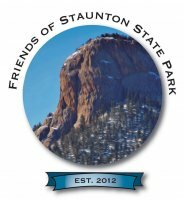 Replied by FriendsofStauntonStatePark on topic Staunton State Park 2017 Marmot Fest June 24-25! Fun facts on marmots: What Are They? ~Marmots are the largest ground squirrel; in the same family as other squirrels, chipmunks, and prairie dogs. ~Males average 8.5 lbs; females average 6 lbs. ~The first species of marmots originated in North America 9.5 million years ago. ~Prehistoric ice age marmot teeth from one million to 600,000 years ago have been found in Porcupine Cave in South Park CO - one of the most paleontological sites in the world where bones from the world's oldest mountain goat, coyote, and black-footed ferret have been found. ~ Yellow-bellied marmots live in Western North America: Rockies, Sierra Nevada, intermountain west in places that are almost deserts, open areas of forests, and in the mountains above tree line. 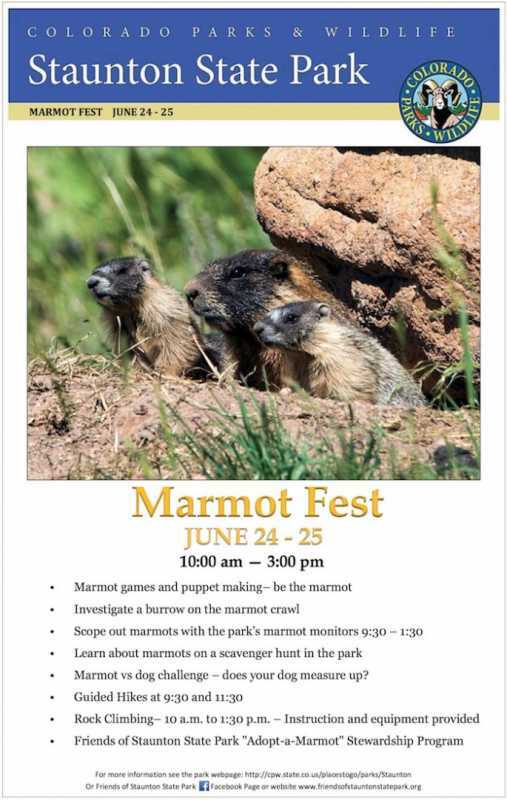 Learn more about our marmot colony at Marmot Fest June 24-25th! ~ Marmots live in colonies, in pairs, and alone. ~ Have a harem-polygynous social system - a male mates with and defends more than one female. Only large habitat patches support more than 1 female. ~ Marmots live 13-15 years in the wild. Most deaths are from predators, 50% of pups do not live to their first birthday. Main predators include coyotes, badgers, pine martens, black bears, and golden eagles. ~ Marmots eat leaves and blossoms of many different plants, grasses, and seeds. Sometimes they eat bugs. We hope you'll come learn more about our marmots this weekend during Marmot Fest at Staunton State Park! Saturday and Sunday, 10am-3pm. Replied by CanyonCourier on topic Staunton State Park 2017 Marmot Fest June 24-25! 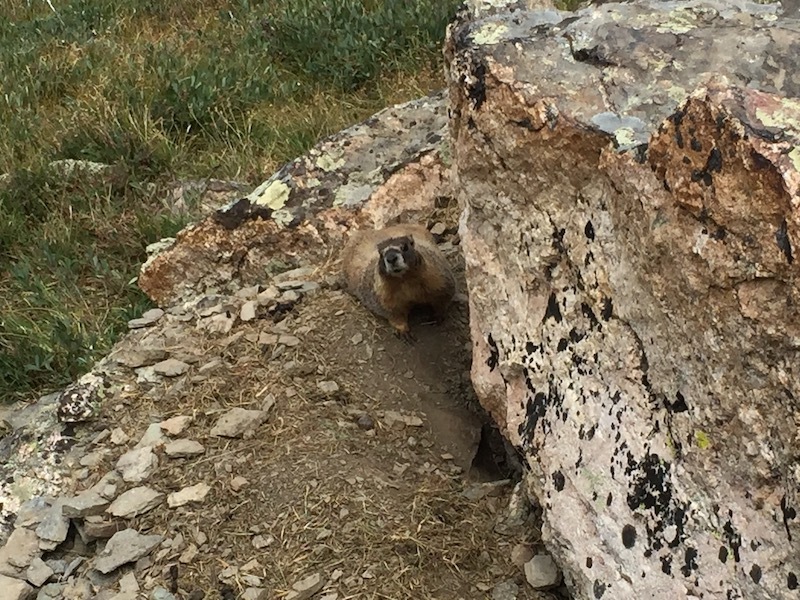 There were marmots aplenty at Staunton State Park on Saturday, albeit in the form of toys, sock puppets and children performing marmot skills. The fourth annual Marmot Fest taught children and adults alike about the little critters that live in the park and at higher elevations. Kate Creaby of Westminster brought her children, Caoimhe, 3, and Evie, 2, to hike at the park when she learned about Marmot Fest. Caoimhe enjoyed going through the burrow maze constructed out of large cardboard boxes.